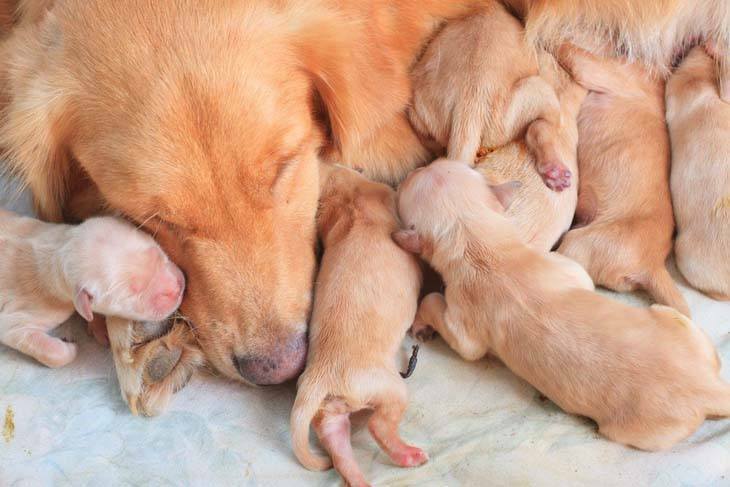 Female Golden Retriever names are many, so it should be quite easy for you to find the perfect title for your girl. Unfortunately, this isn't always the case. Golden Retrievers deserve names that are unique to her and fun for her to enjoy. 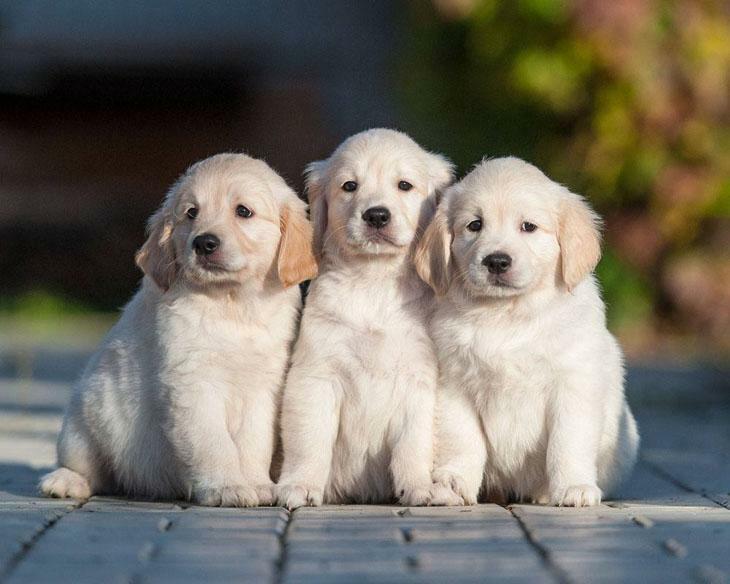 Here we have created some suggestions, and we hope that this list of female Golden Retriever names will help you to find a really good choice for your puppy or at least gives you a great idea. Bred as gundogs to retrieve shot waterfowls during warm and cold climates Golden Retrievers are an intelligent breed whose versatility makes them great working dogs. They are normally used as search and rescue participant, hunting dogs, sniffing dogs, hearing dog for deaf people and seeing eye dogs for the blind. 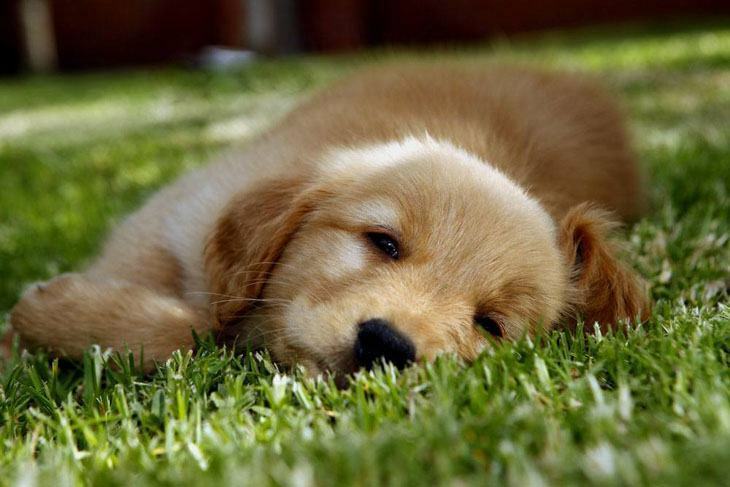 Golden Retrievers are gentle, loyal and great with both children and other pets. The breed has soft mouths, dense inner coat that is thick enough to keep them warm during the winter and thin enough to keep them cool during warmer climates. 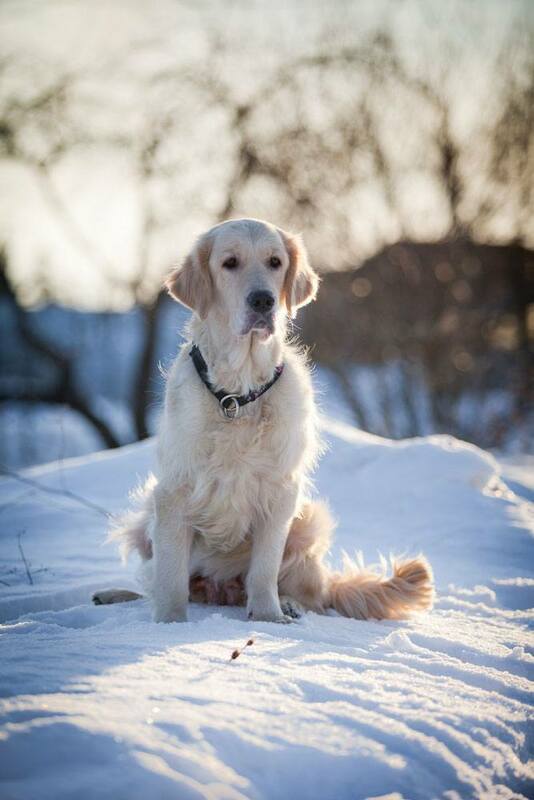 Golden Retrievers possess a great charm which makes them lovable and well-mannered, that’s why we felt they deserved their own female Golden Retriever name page. Like this one. Blaze: What better way to pay tribute to your little golden female, than to call her Blaze? All the boys will know she is hot. Bliss: She will give you unconditional love, bring you joy and happiness plus countless kisses. Blondie: A wonderful female Golden Retriever name for the pooch with the platinum blond coat. She will be so popular. Harmony: Everything about this female will be perfect, her coat, her eyes and her beautiful voice. You'll just love to hear her sing. Harvest: This female will always be in season. She will be plump and ripe so don't squeeze too tight. Sable: Your female's coat is soft and pure luxury. You will keep this dog very close to your heart. Saffron: Like the expensive, orange-yellow colored spice, your Golden Retriever will love when you put lace in her long hair. Sage: The Latin word for wise, this Golden Retriever will be intelligent and well informed. She will grow to be a wise old dog. Sapphire: She will not only have a beautiful soft coat, but the most beautiful and softest eyes you have ever seen. She will be great with your kids. Taffy: She will make you as happy as the chewy sweet. She is fun to be around and won’t cause cavities. Tangerine: If she has a reddish-orange coat, this is the Golden Retriever name for her, just like the fruit. Tapestry: She will have a rich coat and long unbelievably graceful legs. Your female is soft, cuddly and cute.